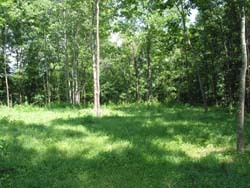 A really nice recreational property with home sites. 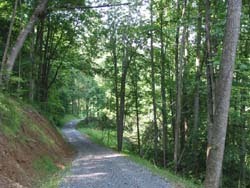 Close to the Greenbrier River. 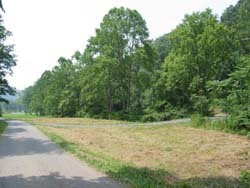 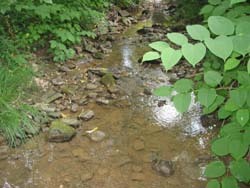 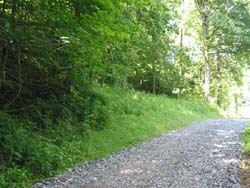 The 121 Acre Pence Springs Property has just about everything you could ask for in a West Virginia woodland tract. 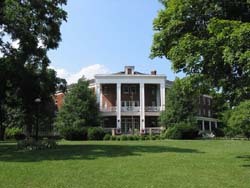 This exceptional boundary adjoins the Pence Springs Resort which dates to the early 1900’s and today is one of West Virginia’s most charming Inns. 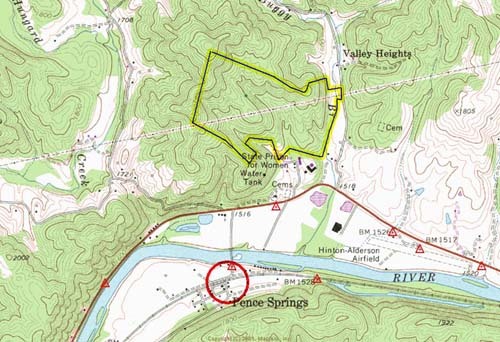 Public access to he Greenbrier River is just a few minutes away for those that love to fish, kayak or canoe. World famous white water rafting in the New River Gorge is about 20 minutes and skiing and snow boarding at Winter Place Resort is about a 45 minute drive. 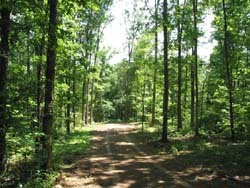 Pipestem State Resort, the 2000 acre Bluestone Lake and a 14,000 acre wildlife management area are within 30 to 45 minutes drive. 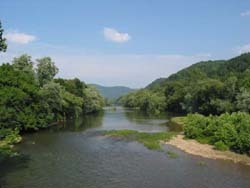 Called the “Grand Canyon of the East”, the 70,000 acre New River National Gorge Park is 30 minutes. 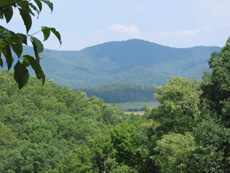 Several nice building sites with views of the mountains and valley are complimented with lots of trails for hiking or horseback riding. 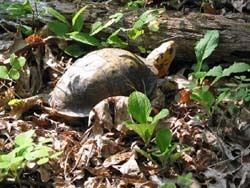 There is no shortage of song birds, white tail deer, wild turkey, chipmunks, squirrels or other furry critters. 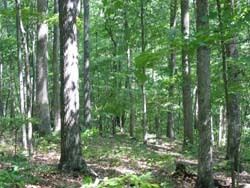 There are several thousand dollars of mature timber ready for harvest should you so desire.